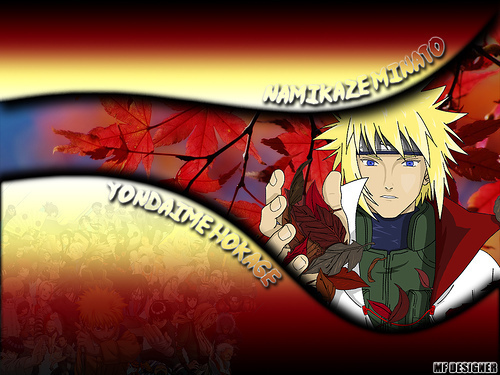 Yondaime. . Wallpaper and background images in the Minato Namikaze club tagged: yondaime hokage fourth minato namikaze 4th. This Minato Namikaze photo might contain sonnenbrille, dunkle brille, schatten, sonnenbrillen, dunkle brillen, schattierungen, zeichen, plakat, text, tafel, schilder, poster, anime, comic, manga, cartoon, comic buch, karikatur, and comics.